Our photography courses run in Melbourne, Brisbane and Canberra. We offer group photography courses, photography workshops as well as private photography lessons and tours. These photography tours are offered regularly up to twenty times a month. The frequency of our photography experiences changes to suit demand. We are happy to add dates upon request for group bookings for photography tours and courses in Melbourne, Canberra and Brisbane. We offer custom photography tours and custom photography lessons upon request. Bookings for photography tours can be made for any destination you choose. International photography tours need to be booked at least six months in advance. Custom tours are price upon application. Our Photography course locations are run in the centre of the city areas. We will take you to the most photogenic locations the city has to offer. The photography courses are walking style tours. We run photography courses, photography workshops, tours and private photography lessons. 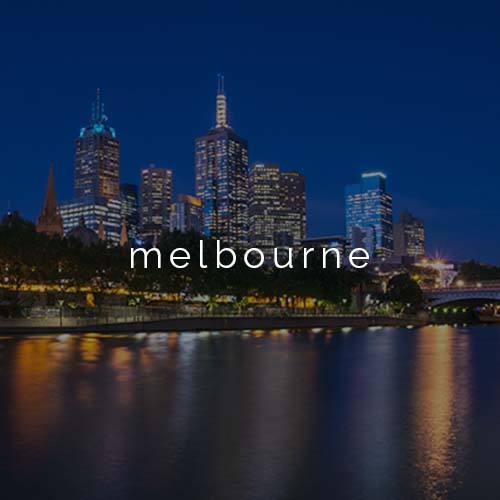 Our photography locations are in Melbourne, Brisbane and Canberra. All photography courses are run in the city centres taking in the most stunning locations each city has to offer. In Melbourne you will be taken to lots of photogenic locations. Our photography locations include colourful lane ways, beautiful gardens and into stunning old arcades. 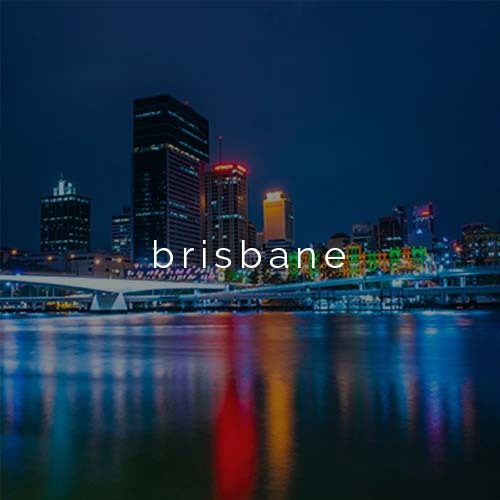 In Brisbane you will be taken through many photogenic locations. Our photography locations include art galleries, city squares and sub – tropical gardens. You will discover some stunning old and new architecture. 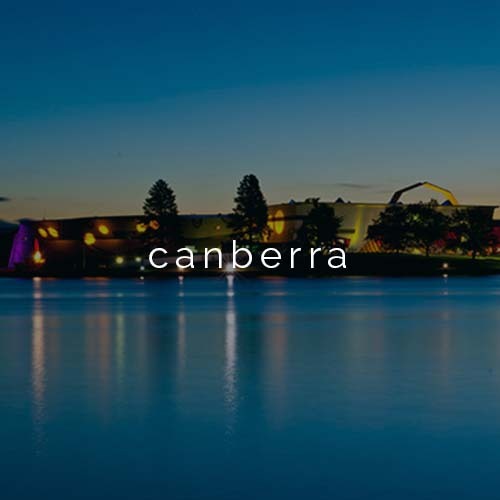 In Canberra your photography adventures will take you to many beautiful places. Our Photography Locations take you through pretty gardens by the lake, into art installations and wander through Parliament House. Custom photography locations can be chosen to suit your needs. Give us a call to discuss where you would like to go for a photography tour. We can plan your photography adventure to suit your needs.